In order to fulfill your mission . the right decision in every situation. Jet Pilot training together with 20 years of experience in top management positions in international companies, including two Dow Jones companies. 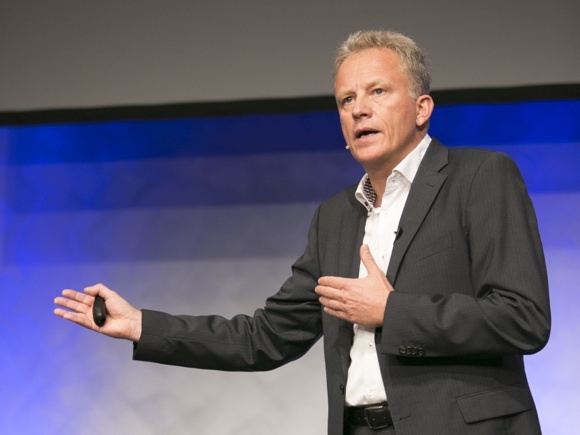 Holger Lietz is the only German keynote speaker who combines his experience of both worlds. His topics: Making the right decision, keeping communication short and to the point in order to successfully achieve one’s mission. As a Fighter Pilot, these techniques were essential for his survival. Based on this knowledge, he has developed unique methods for his business success as a manager. 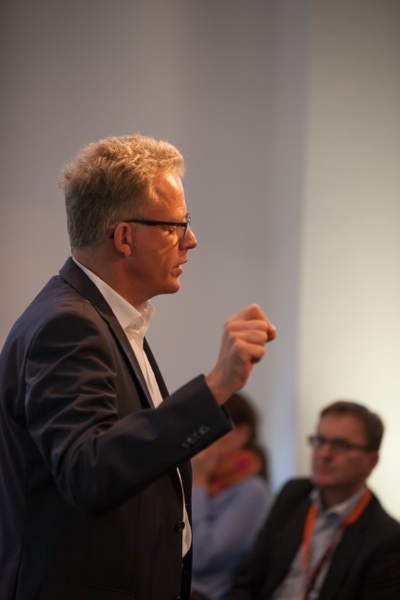 In his keynotes, he provides an exciting perspective for executives, leaders and managers. 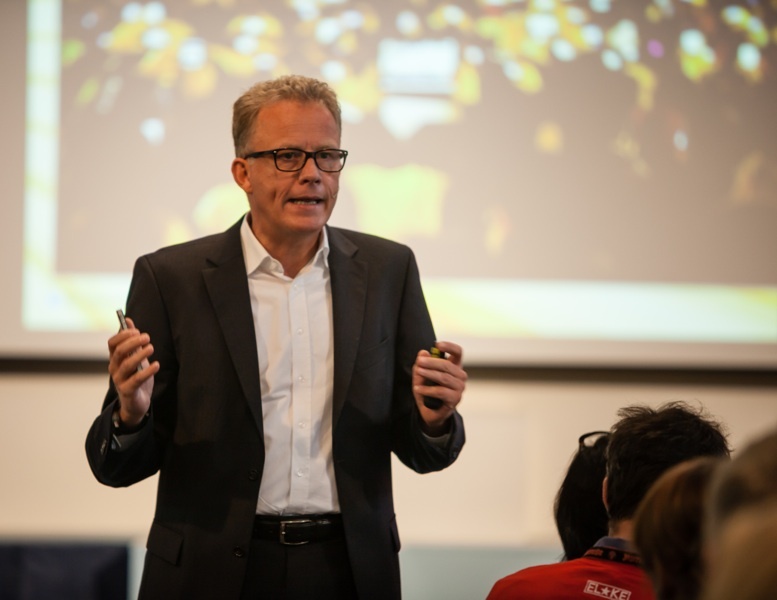 Keynotes by Holger Lietz are pure energy and a lasting experience. 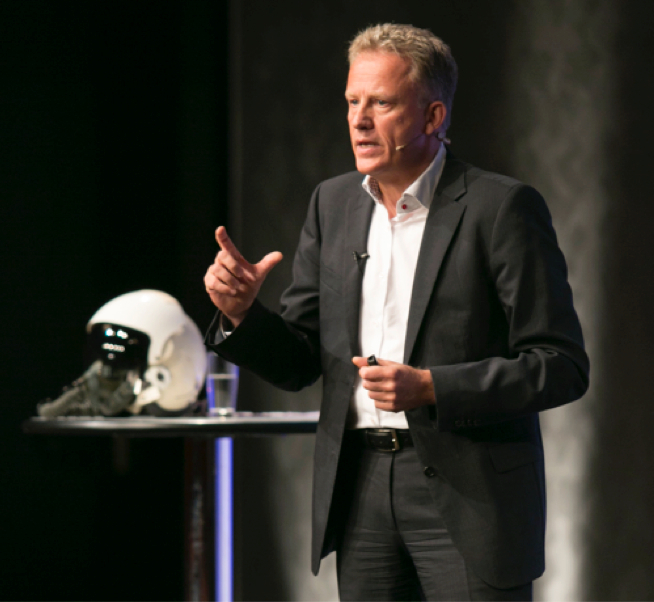 Fighter Pilot, experienced manager, rousing keynote speaker – this profile makes Holger Lietz exceptional in the international keynote speaker arena. 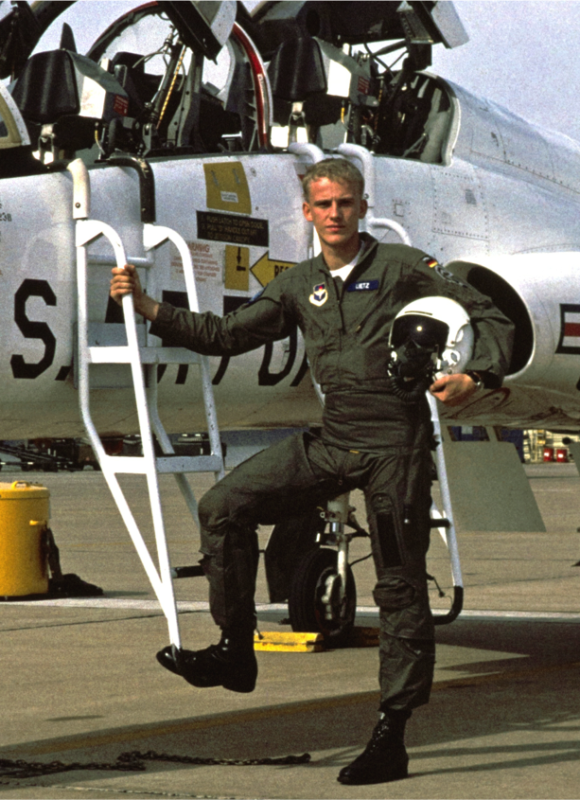 His career started with a Jet Pilot training as an Officer in the German Air Force. He has worked in senior management positions of top companies such as Procter & Gamble, Ravensburger and American Express. He has helped to guide the internet start-up jobpilot.de (today Monster Inc.) to European market leadership. He lectures at two universities and will soon publish his own book about decision-making using the ‘Fighter Pilot Method’. 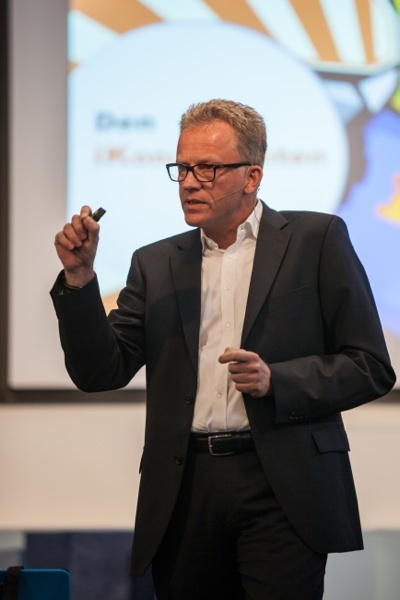 Holger Lietz is a man of clear words who utilises a direct, forthright presentation style. His keynotes inspire and his examples are ‘precision landings’. His methods and techniques can be implemented immediately. This is what makes his keynotes a lasting experience. Lietz is a thought-provoking keynote speaker who electrifies and fascinates his audience. Interested? Then please contact the Office of Holger Lietz. Lietz. A learning experience with a Wow Factor! 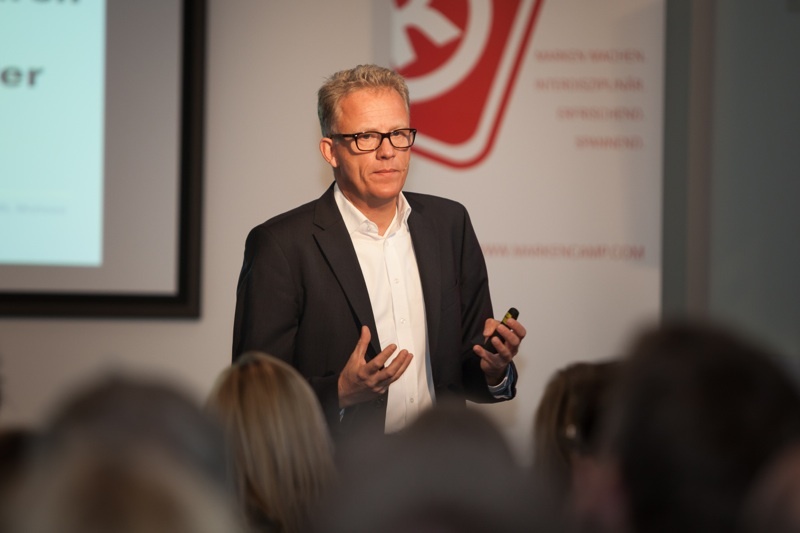 Whether for a corporate presentation, a kick-off-meeting, a conference or a public event – keynotes by Holger Lietz provide your event with the decisive impulse: Enthralling, authentic and enduring. The image selection shows the speaker ’in-flight’..